Small inner tube for 31" snow tube covers. 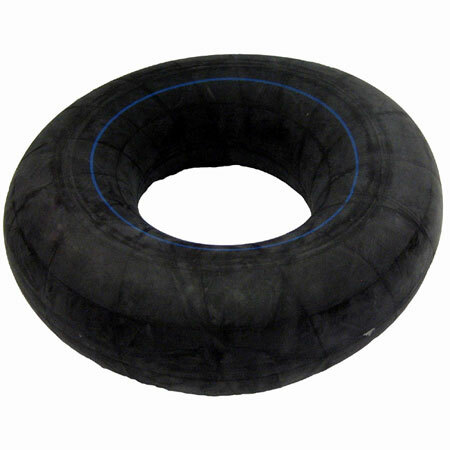 The reinforced butyl rubber tube is made specifically for river and snow tubing applications. 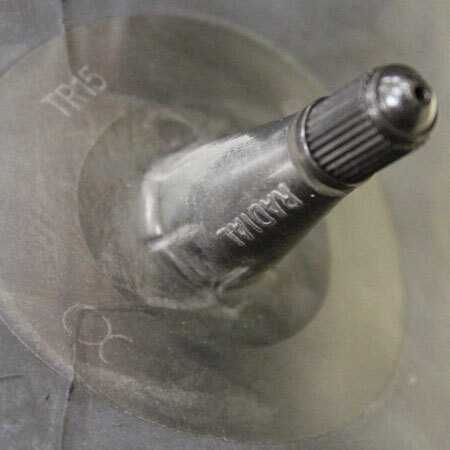 Our standard 31" (77.5 cm) diameter reinforced rubber tube is manufactured with our standard shorter 1" (2.5 cm) valve stem which is angled downward. The inner diameter hole is 13" (32.5 cm).